Everyone has one and they’re all different. Me? If you read my blog page you know I ditched the heels for flipflop & flats, the car for a Jeep and best of all – conference rooms for the beach. Lots of crazy things happen in my story, it took decades to unpack, but I don’t regret my decisions, at least not all of them. This is how I arrived at this chapter today. long we stay in a chapter before it’s over and who’s the other ppl there with us. Do you love true stories, memoirs or do you prefer fabricated fictional stories? I’m interested in your thoughts, why? Well you know why, I’m writing stories, short stories and I’m changing chapters, looking for inspiration, direction and feedback. Does anyone still read books anymore? Prefer photo journaling or blog post? What’s your story? Tell me…you have one. What does the picture I took below mean to you, anything or nothing? 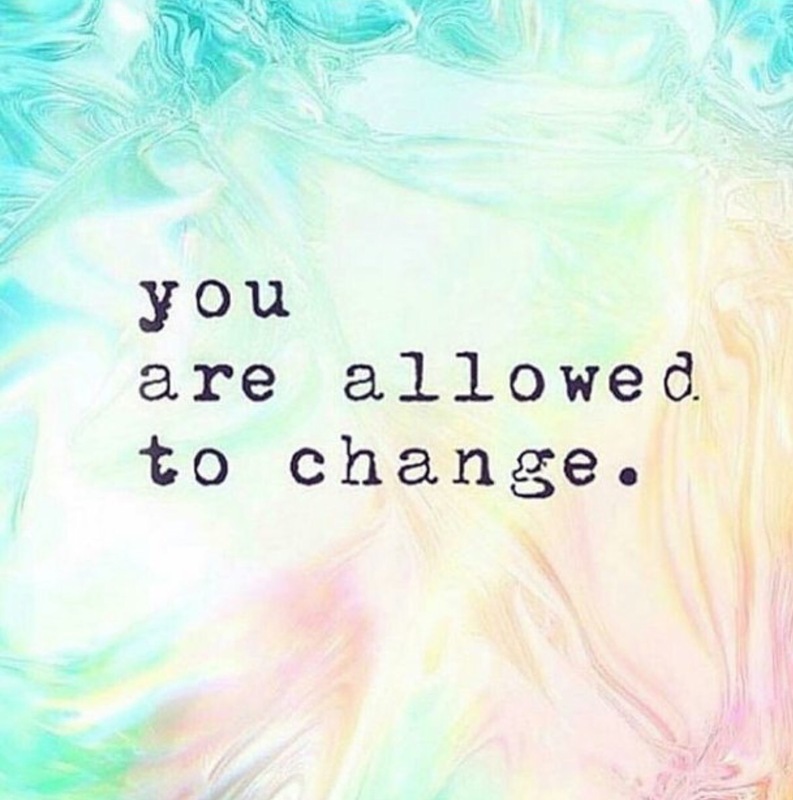 You are allowed to change. That’s the beauty of the evolution of life.